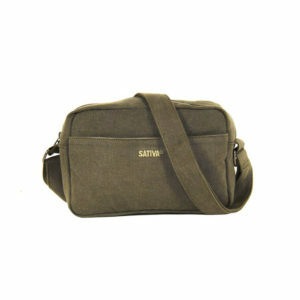 Categories: Hemp Outlet, Hemp Shopper Bags, Hemp Shoulder Bags, Sativa Hemp Bags Outlet. 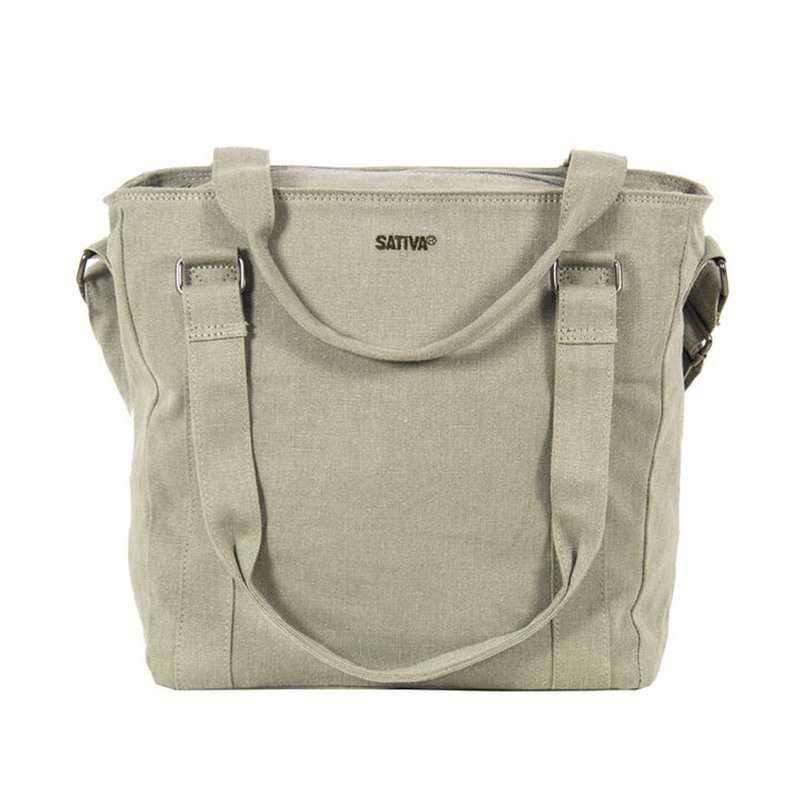 This gorgeous, shopper-style carrying bag is manufactured to the highest standard from our eco-friendly blend of 55% hemp and 45% sustainably grown cotton. 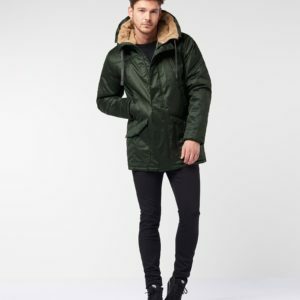 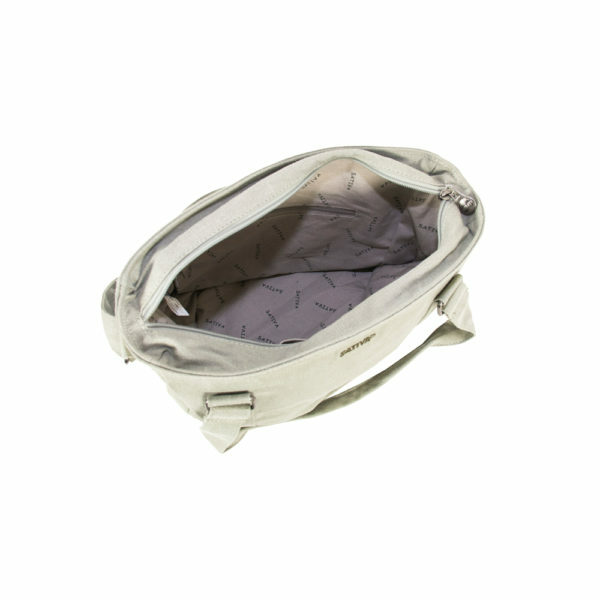 The main zipper compartment is large enough for all your everyday essentials. 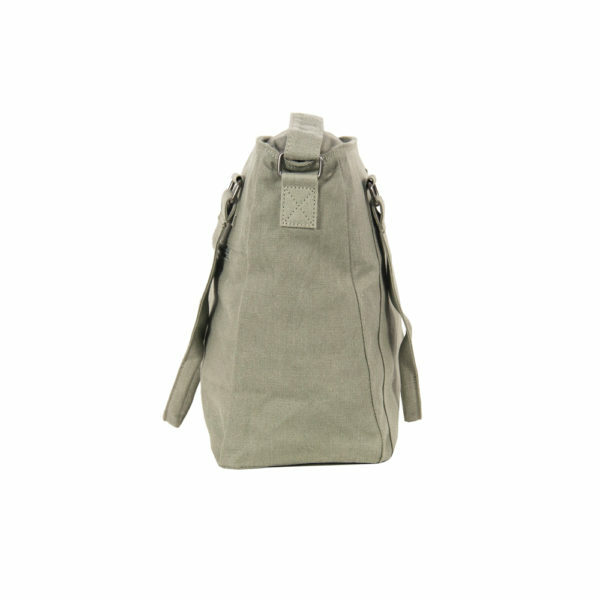 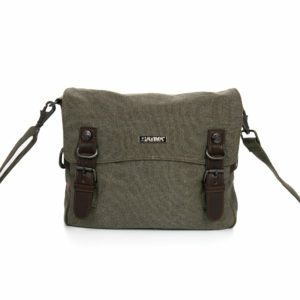 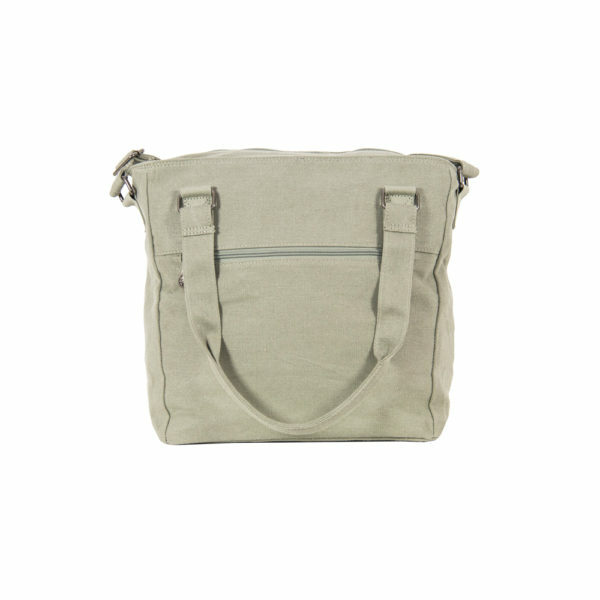 The rear of the bag has an additional zipper compartment, ideal for keys, phones or other valuables. 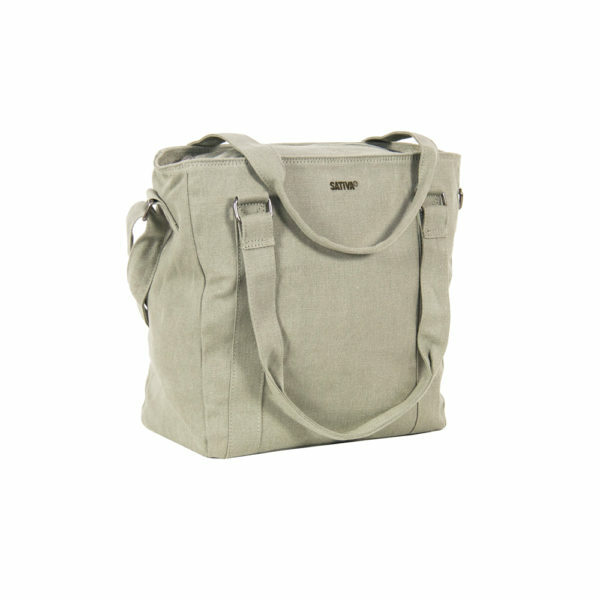 The bag can be slung over the shoulder for hands-free comfort or carried in the hand using the soft, strong handles. Available in a range of beautiful shades, the hemp carrying bag is a great choice for shopping sprees or the busy commute.